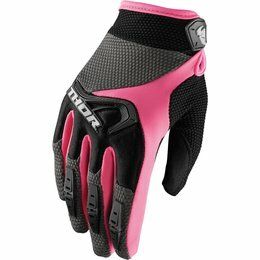 Announcing the Latest in Icon's Line of MX Inspired Street-Specific, Lightweight Riding Gloves. 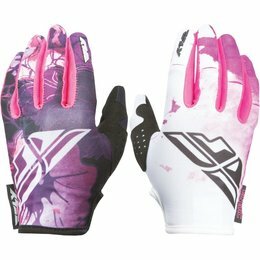 All Our Standard Performance Amenities Are Here Such as a Pre-Curved Palm and Finger Design, Thermoplastic Rubber Knuckle Armor, and a Secure Wrist Closure System. 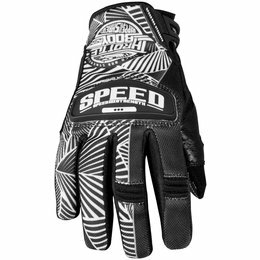 Of Course a Street Motorcycle Glove Isn't Really a Glove Without a Leather Palm. 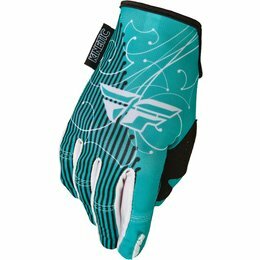 The Twenty-Niner Glove Features an Abrasion Resistant Premium Grade Battlehide Goatskin Palm Capable of Hand to Hand Combat With Gravel Choked Asphalt. 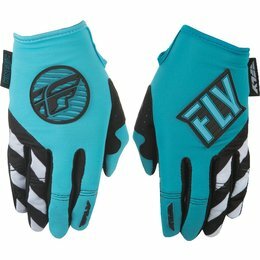 With Its Hi-Flow Mesh Backhand the Twenty-Niner Glove Is Perfect for Spring and Summer Riding. Abrasion Resistant Premium Grade Battle Hide Goatskin Palm. Hook & Loop Backhand Closure. Pre-Curved Palm and Finger Design.